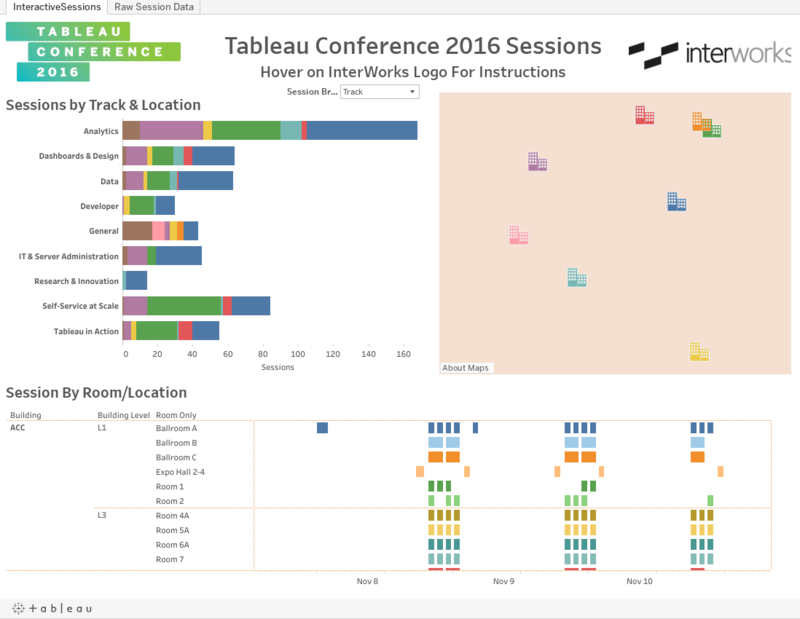 Tableau Conference 2016 is rapidly approaching, and data visualization aficionados from around the world will descend upon Austin. While the expo hall will be a great place to explore the Tableau community (be sure to visit InterWorks at booth #107) and events like Data Night Out promise to be a blast, the sessions make up the backbone of the conference. It’s a chance to really grow your skill set, whether you’re brand new to Tableau or a seasoned veteran. While you might know about the keynotes already, chances are you don’t have your schedule filled up yet. That’s where this session finder comes in. 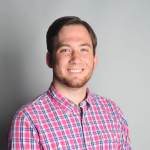 This tool can be helpful regardless of how well you’ve thought out your Tableau Conference thus far. If you’re just about finished planning but you’ve got some open blocks throughout the day, this can help fill them in and keep you close to where you need to be. If you’re just starting out your planning but you want to see as many sessions about IT and Tableau Server administration as possible, this can help you quickly and easily fill up your days. Even if you know what you want to see but want to make sure you won’t be running across downtown Austin to see it, you can make sure your locations are reasonably close to one another. We also have another sheet for those of you out there who are looking for a particular topic, title or speaker on the raw data sheet. While it’s certainly not a glowing example of visual best practices, it’ll help if you’ve got specific questions in mind. While I won’t be at TC this year, I hope those of you in attendance will be able to use this tool to help you find some great sessions. There’s plenty to enjoy in Austin, but hopefully you can allow you leave more knowledgeable and inspired than you were when you arrived.